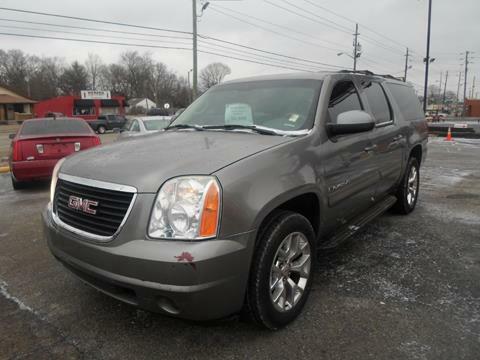 Fax:317.638.1604 Honest Abe Auto Sales 2 offers their customers competitively priced vehicles and service with a smile. 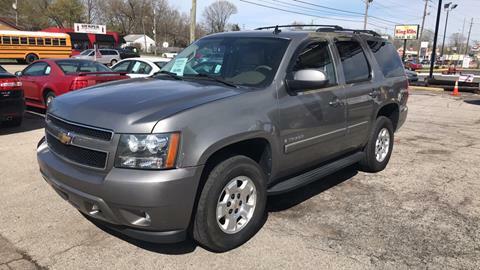 Their friendly and experienced staff will help you find a vehicle that fits your budget and lifestyle. 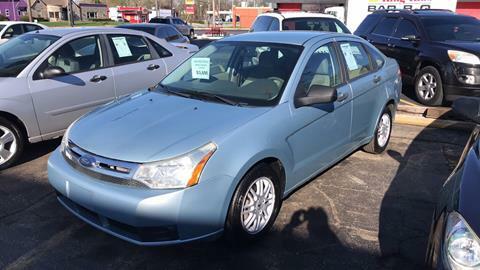 Call to schedule a test drive! 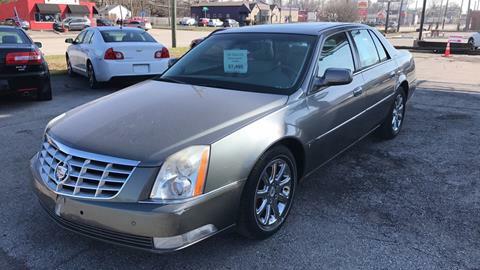 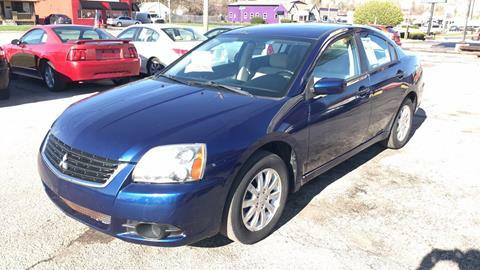 If you're in IN looking for a Indianapolis Used Cars lot, HONEST ABE AUTO SALES can help! 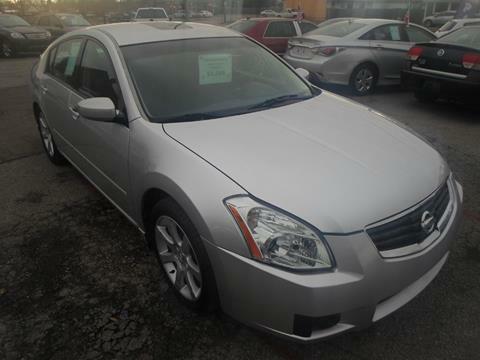 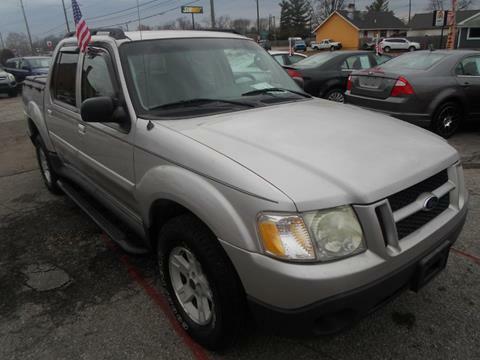 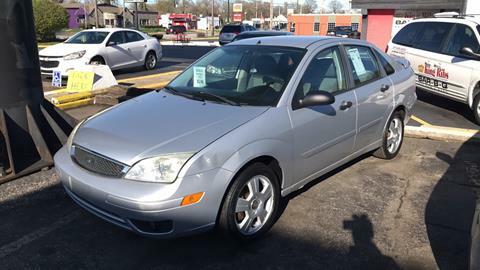 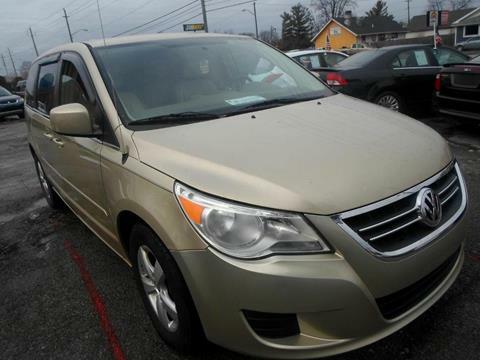 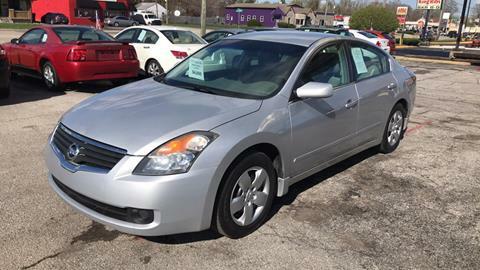 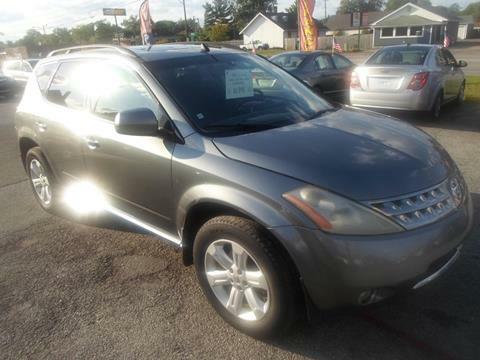 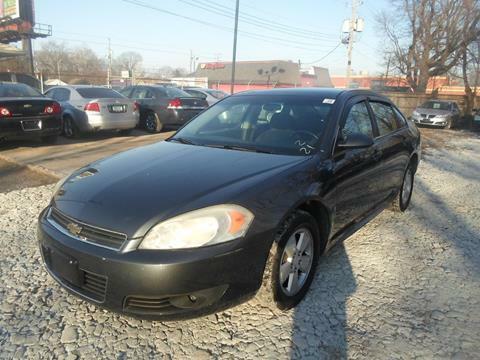 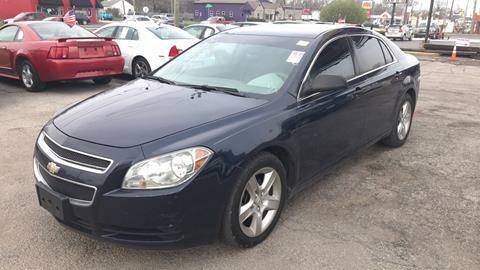 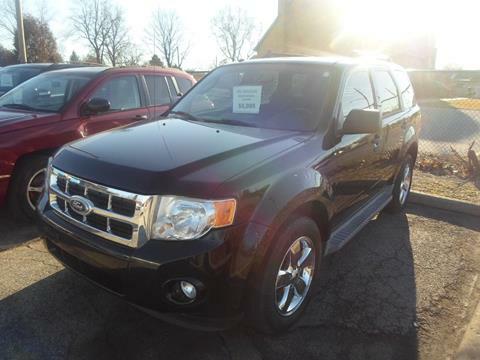 We have a large inventory of Used Cars for customers in the Indianapolis, Beech Grove, IN and Brownsburg, IN area. 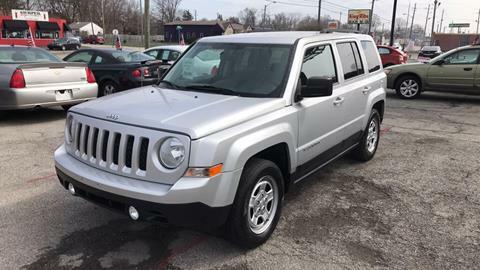 If you don't know where our Indianapolis Used Cars dealership is located, be sure to view our directions page to see how short a distance HONEST ABE AUTO SALES is from Avon, Beech Grove, Brownsburg, Camby, Carmel, Fishers, Greenwood, Indianapolis, Pittsboro, Plainfield, West Newton, Zionsville. 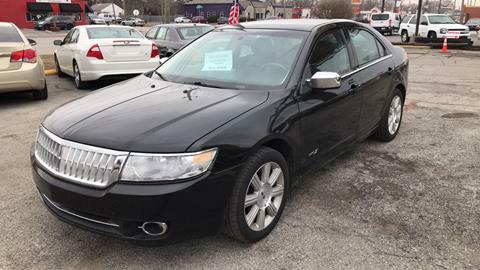 HONEST ABE AUTO SALES is a Used Cars lot. 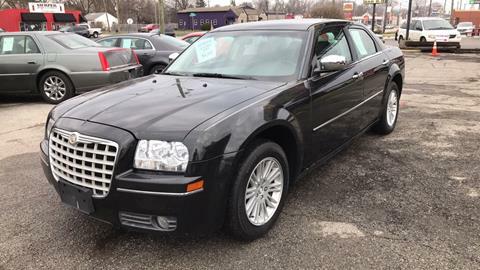 Our car dealership in Indianapolis is happy to serve as your IN Used Cars dealership. 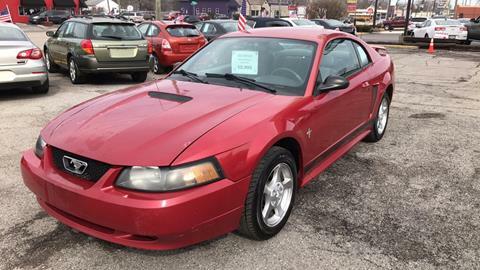 If you're looking for a Used Cars lot in Beech Grove, IN, our dealership in Indianapolis can help. 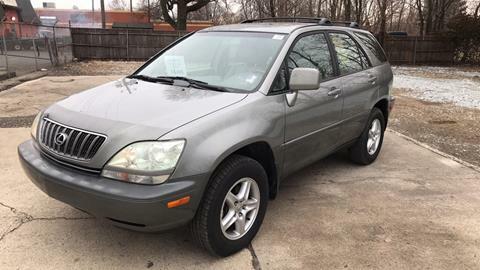 We are proud to serve our community, including Avon, Beech Grove, Brownsburg, Camby, Carmel, Fishers, Greenwood, Indianapolis, Pittsboro, Plainfield, West Newton, Zionsville. 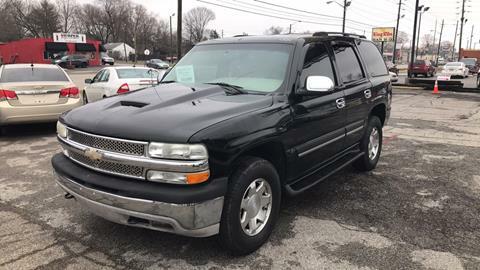 If you're searching for Used Cars in Beech Grove, IN, or just want to see what Brownsburg, IN area Used Cars dealerships have to offer, consider HONEST ABE AUTO SALES in Indianapolis. 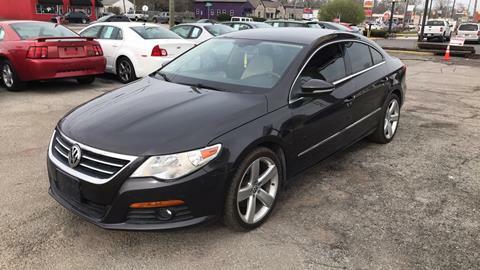 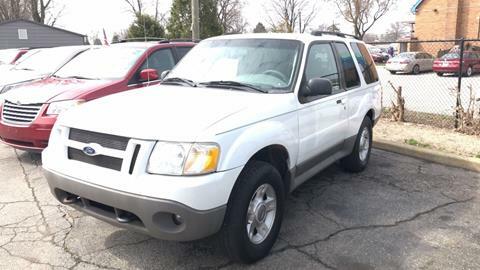 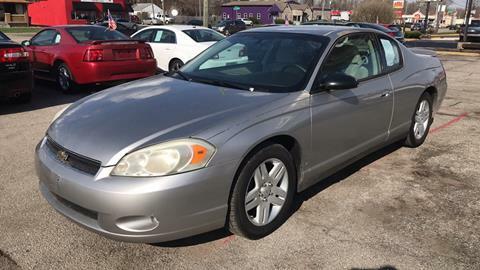 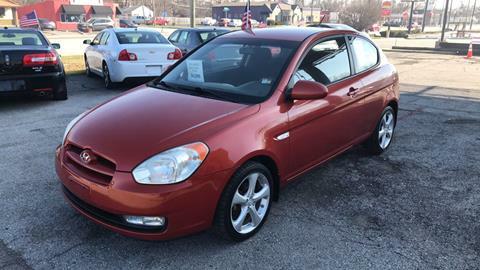 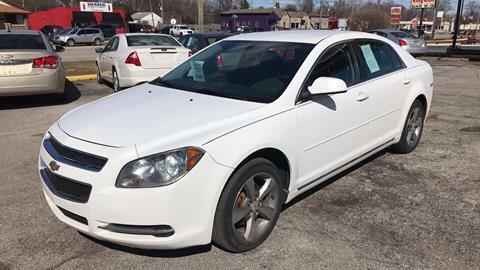 Our selection of popular used cars for sale, used vehicles, usedcars, pre-owned cars makes us an excellent choice as a Indianapolis Used Cars lot. 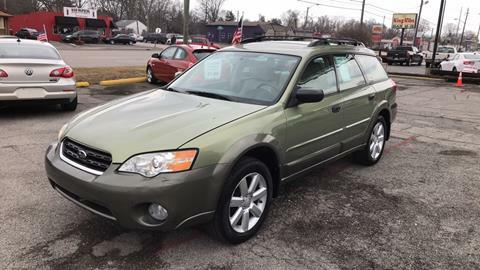 Indianapolis Used Cars, Beech Grove, IN Used Cars customers researching used cars for sale, used vehicles, usedcars, pre-owned cars, call us at (317) 638-1600 or email our friendly and professional staff. 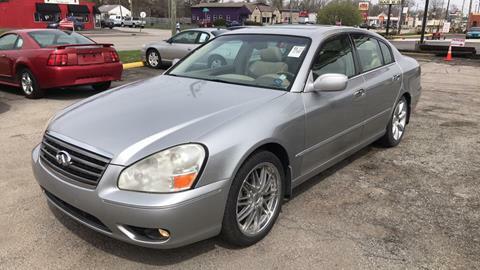 We are the premier Indianapolis Used Cars lot. 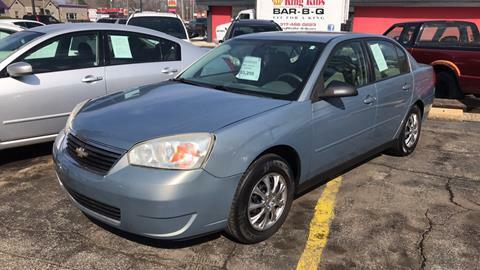 We have a great Used Cars inventory and customers from all over including Avon, Beech Grove, Brownsburg, Camby, Carmel, Fishers, Greenwood, Indianapolis, Pittsboro, Plainfield, West Newton, Zionsville shop our lot.